Tallahassee, Florida was one of the hardest hit areas after the real estate market collapsed. Foreclosures in the Tallahassee real estate market were double, and in some years triple, the national average. While current foreclosure rates are still higher than the national average, they have seen a severe decline over the last three years. With foreclosures seemingly bottoming out, home prices and equity appreciation are on the rise. New construction is increasing and unemployment improving. Overall, the Tallahassee housing market appears to be improving every day. With positive trends in place and a rosy outlook in every direction, the market may be poised to see rapid growth in the next twelve months, and beyond. The current median home price in the Tallahassee real estate market is $170,500. This represents a 6.6 percent increase over the previous twelve months. Nationally, prices grew at a 6.7 percent clip, just slightly higher than the city of Tallahassee. Perhaps even more impressively, Tallahassee real estate appreciated by as much as 24.1 percent in the last three years. The fact that home prices continue to grow, even below national rates, is a positive sign for the market. This should be viewed as a sign that the market has officially hit bottom, and is finally heading up. Homes purchased in the Tallahassee housing market one year ago have appreciated by an average of $12,918; whereas the national average was $15,753 over the same period. Homes purchased in the Tallahassee housing market three years ago have appreciated by an average of $40,070; whereas the national average was $53,565 over the same period. Homes purchased in the Tallahassee housing market five years ago have appreciated by an average of $27,663; whereas the national average was $47,444 over the same period. Homes purchased in the Tallahassee housing market seven years ago have appreciated by an average of $14,043; whereas the national average was $17,200 over the same period. Homes purchased in the Tallahassee housing market nine years ago have appreciated by an average of $16,178; whereas the national average declined by as much as $100 over the same period. With positive gains in equity over the past nine years, the Tallahassee real estate market is an attractive one for both buyers and sellers. 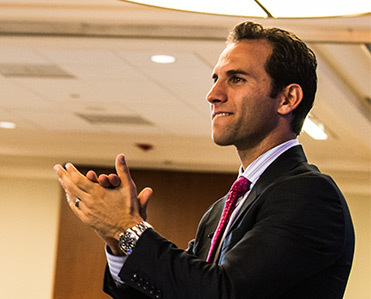 The whole Tallahassee real estate investing community should benefit from these gains. Price gains over the last twelve months indicate that this should continue for the foreseeable future. In addition to climbing equity, Tallahassee also boasts a recovering employment picture. The state of Florida’s economy has grown by 3.4 percent over the past twelve months. In the last 36 months, Florida has outpaced the national economic activity average by 3.8 percent. The Tallahassee market has benefited from this growth, which is reflected in local unemployment numbers. The current unemployment rate in Tallahassee is 5.1 percent, which is lower than the national average of 5.5 percent. Today’s rate represents a decline from 5.9 percent just one year ago. The twelve month job growth rate appears to have picked up steam, and is growing at a rate of 3.5 percent, which is one of the most promising rates in the entire country. Decreased unemployment and sustained job growth are positive signs for increased buyer demand. They are also factors that will help Tallahassee real estate investing. New construction represents buyer demand, which will eventually have an impact on home prices. Over the last year, there were a total of 676 new housing permits in the market. This represents a 5.5 percent increase over the same time last year. With construction on the rise, local inventory appears to have stabilized, and a market bounce can be expected. Another positive is in the level of market affordability. The current monthly mortgage payment to income ratio for Tallahassee last quarter was 9.8 percent. This is well below the national average of 14.3 percent. Historically, Tallahassee real estate carries a 13.2 percent monthly mortgage payment to income ratio against a national figure of 20 percent. Affordability is always one of the most important criteria for buyers, but particularly in an area hit hard by foreclosures. Before the real estate market started to decline in 2007, the state of Florida had foreclosure rates on par with the rest of the country: right around 2 percent. After the market collapse, the national foreclosure average never exceeded 4 percent, but Florida’s rose to a high of over 14 percent in 2011. Since that peak, foreclosure numbers have dropped every year. According to RealtyTrac, the Tallahassee real estate market has approximately 1,226 homes in some state of foreclosure. Each of these properties is either in default, bank-owned or to be placed up for auction. The entire Tallahassee real estate investing community should find the spreads on these homes to be more than attractive. The median sales price of a non-distressed home was $148,000. The median sales price of a foreclosure home was $69,900, or 53 percent lower than non-distressed home sales. That is a savings of more than $78,000 per home. 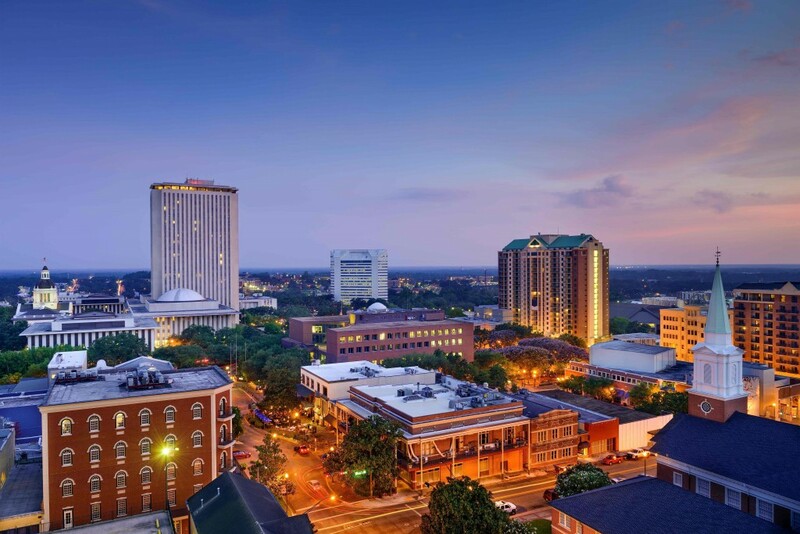 Tallahassee real estate, like most of Florida, has made great strides since 2008. Foreclosures are still a concern, but they appear to be contained and well under control. With lower than average unemployment and a high level of affordability, Tallahassee is a desirable real estate market to reside or invest in.